Check out this year’s honorable mentions here. 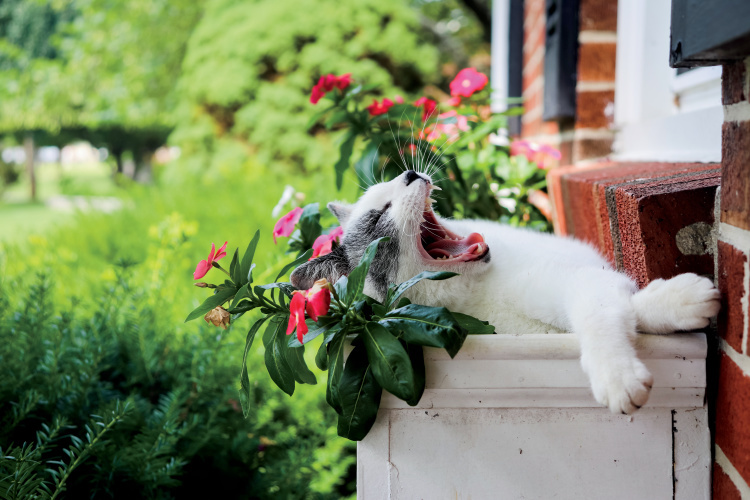 Photo by Cora Pack, Smithville, Tenn.
How do I submit a photo for next contest? 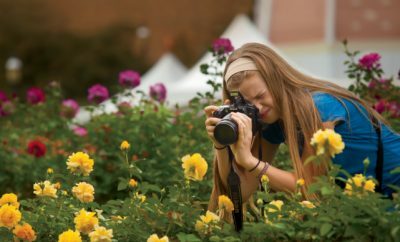 The next photo contest kicks off with the spring issue, which will publish in March. 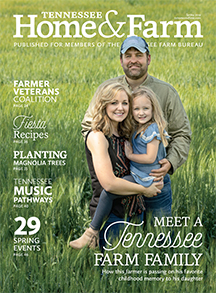 Be on the lookout for a entry form in that magazine. It will be live online at that time as well. Thanks! How do o submit a photo. 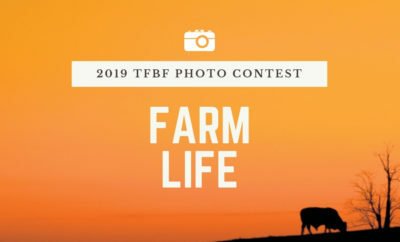 Hi Kay, our 2018 photo contest just kicked off! 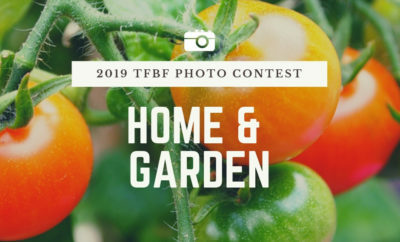 Enter at http://tnhomeandfarm.com/photocontest. Hope this helps!